Kids bedroom design is just plain fun. From animals to tie dye to live lighted tree branches, kids rooms are nothing but fun. Kids room designs put the “fun” in “function.” In this kids bedroom design we used the sloped ceiling to our advantage and incorporated into the tree design that climbed the wall. Nothing makes a girl feel like a princess more than a chandelier as part of her kids bedroom décor. These stripes are tedious but they are worth the effort. 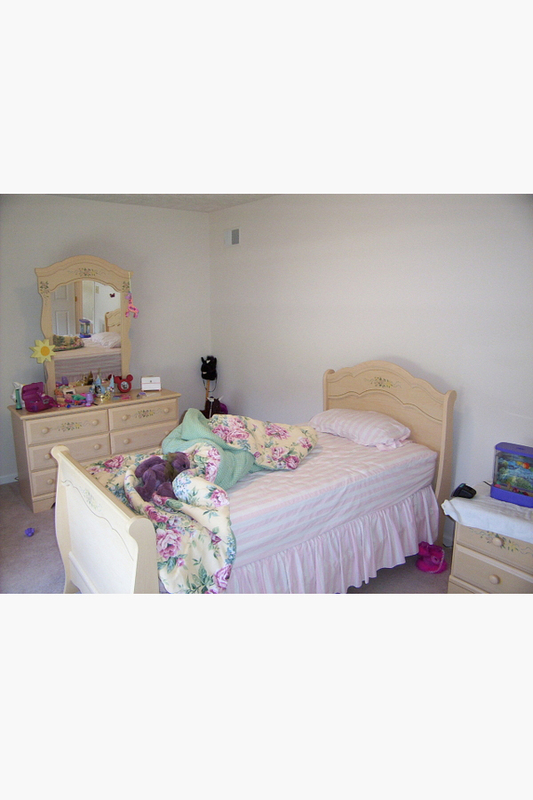 Kids bedroom design can be carried into a bathroom that is used by the kids. 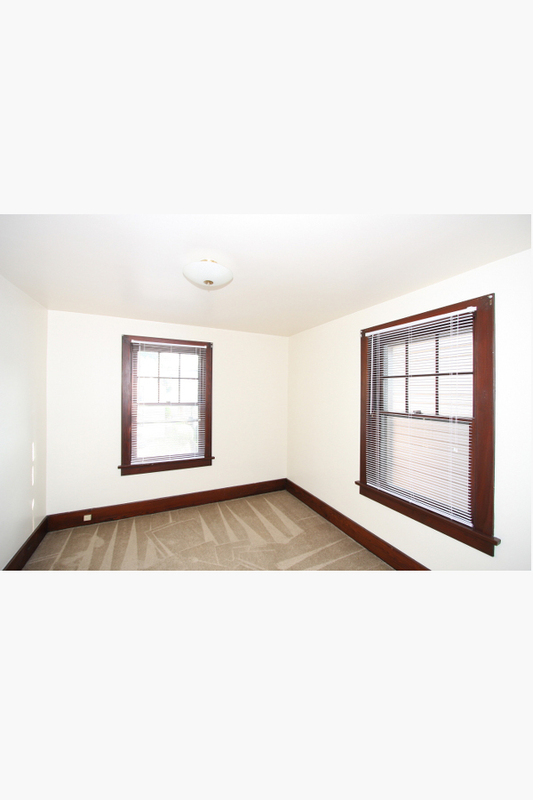 Children’s room décor creates a complete environment, rather than just addressing the bedding or the walls. Some people just address the bedding, or the walls. In this case, we addressed everything in the room and married them together into one kids room design. 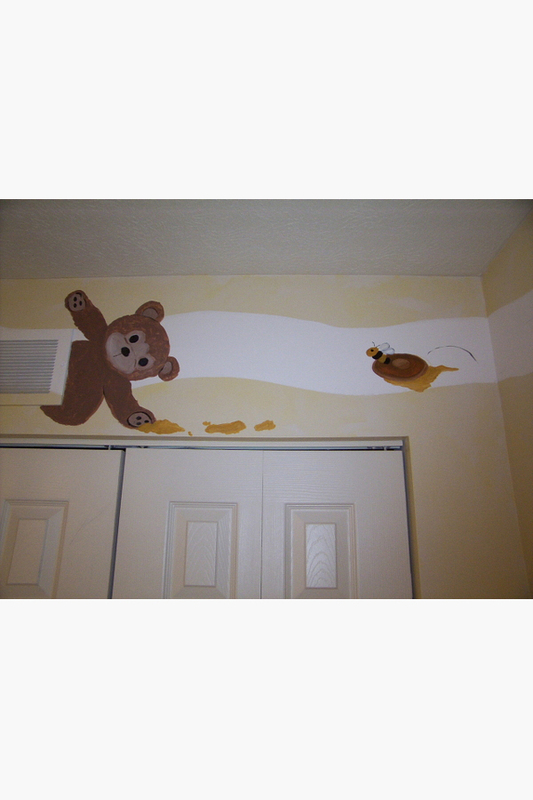 This wall kids bedroom design carried the theme of the nursery bedding onto the walls. This would be insulted to know I classified her room as children’s room décor, but you know teenagers. 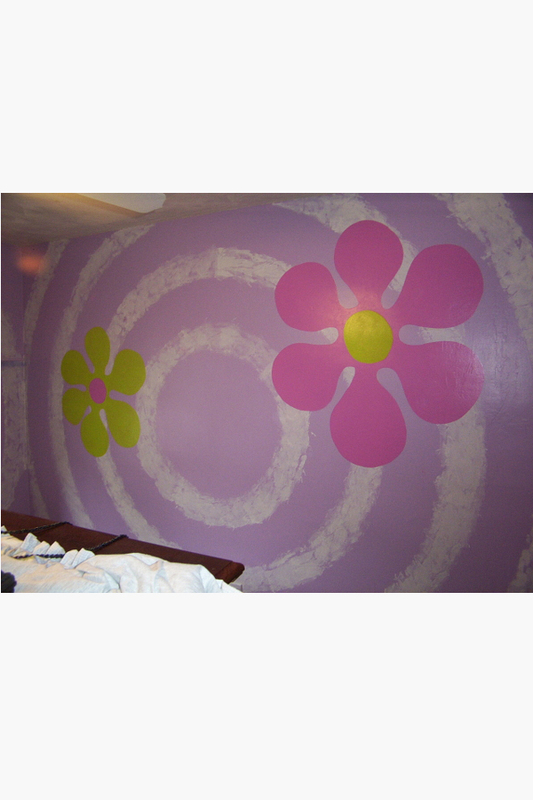 She wanted tie-dyed walls. 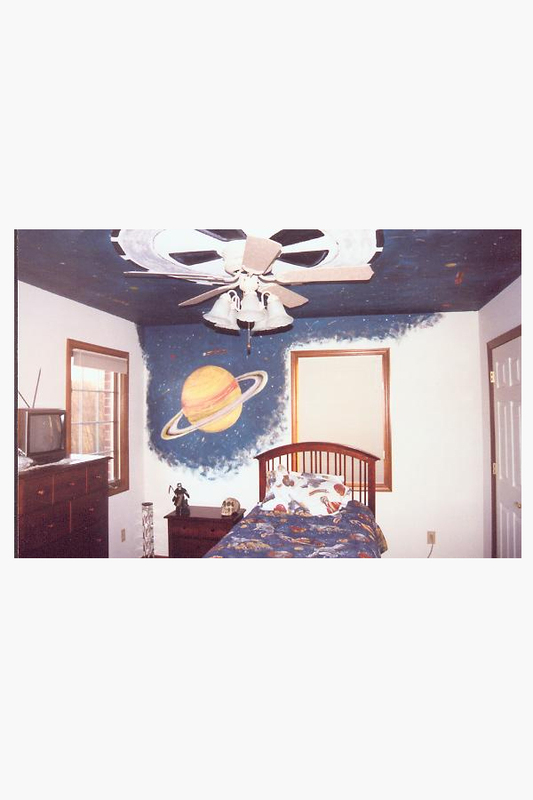 This kids bedroom décor included live branches with strings of lights. We painted branches on the wall and then seamlessly transitioned to real branches that spanned the space over the bed. 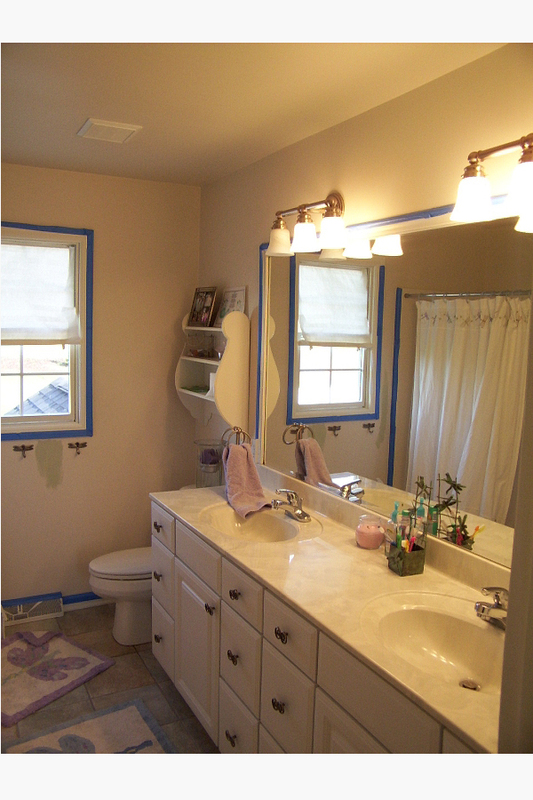 This kids bedroom design moved into the Jack and Jill bathroom shared by both boys. 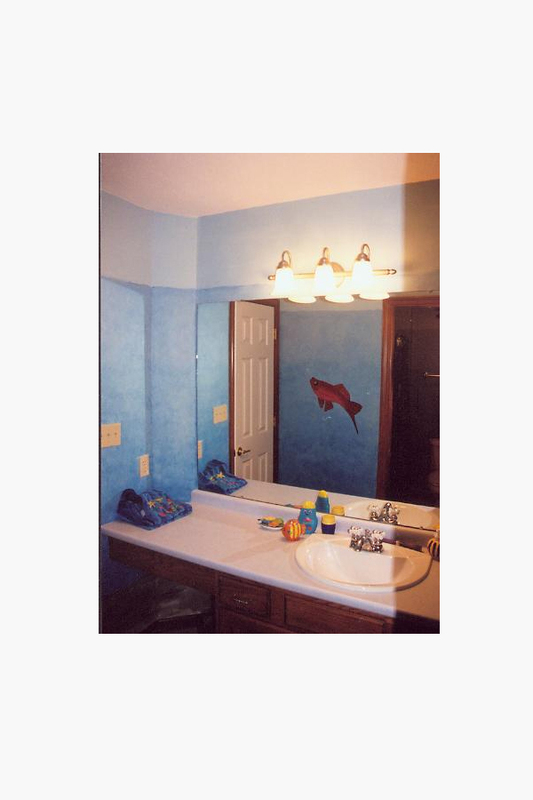 We created an undersea theme in the bathroom. Kids have a way of dictating their own kids bedroom décor. Paint is the easiest way to make them feel they’ve conquered the world. Kids feel like they’ve won by painting on the walls. What they don’t know is it’s easy for parents to change. Nothing says kid at heart like Disney. 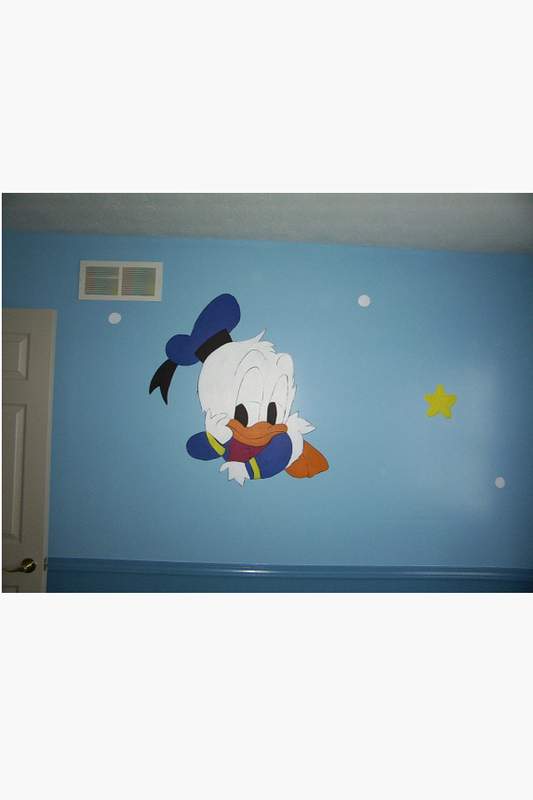 We matched the Disney kids bedroom décor by creating those same images on the nursery room walls.